Storage & Packing – Relocating Can Be a Difficult Exercise. One may have to carefully assemble every small bit of material gathered over the years and move to a new location. This can be a tough task for a busy corporate executive or a professional. The best alternative will be to outsource work to firms offering Storage and Packing. An online search does throw up plenty of names ready to come over and look into issues. However, before asking someone to come down, one needs to look into plenty of factors. Let us, therefore, discuss the points, which should affect the decision. It will be hassle-free if one opts for an entire package. Therefore, it is a lot better, to search for a name offering a complete relocation and not just the packing. Now the transportation part can come at a later stage. One must focus on the packing issues. How many people on behalf of the firm are ready to come over and help? One needs to look into this issue. People who intend to shift offices need to be careful. Any office set up may have plenty of crucial documents. The packing staff will have access to everything. One will certainly not want them to fall into wrong hands. Hence, a check on the credentials of the individual staff is necessary. Now one may not have enough time or resources to check out on these issues. Therefore a better alternative will be to search for reputation. A renowned firm will have systems in place to ensure that people with a criminal background are not engaged in the process. One may even get a bit into the details or the precise offer. During the packing, one will be in need of cardboard or plastic boxes. Often accumulating these can be a tough ask. Hence, one can check out on whether the packing firm offers help on such matters. Most of them realize that it can be tough for normal people to have access to cardboards or packing material. Hence, they offer help in these matters. However, people who have to relocate can always check out at what price. Another area of a check can be on whether the boxes or plastic option is durable, or not. It is only after that, the focus can shift to transportation. The idea should be to hire someone who will also offer transportation and unpacking at the new location. An online search may be too much for anyone keen to gauge service efficiency matters. Most will claim to offer the best. Therefore, a much better alternative will be to seek references from near and dear ones, who may have relocated at some stage. 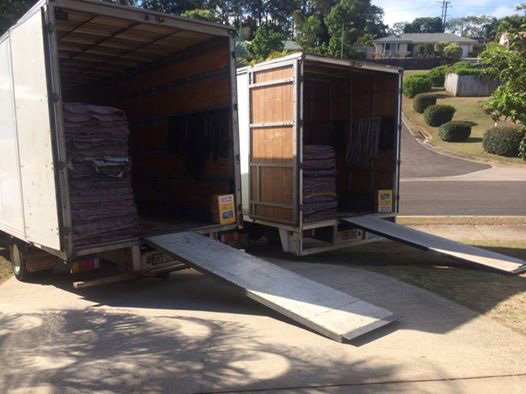 Anyone keen to hire the best in town; can always check out with Armstrong Local Removals. 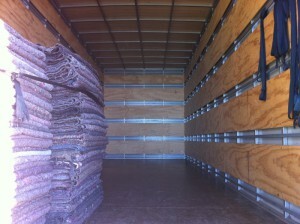 Whether it is National or Local Packing and Removals, they offer it all and the quotes are competitive. For a team that will greet you with a smile and to assist you with all your removal needs call 07 5472 7588 today! Contact Today For Best Quotation.